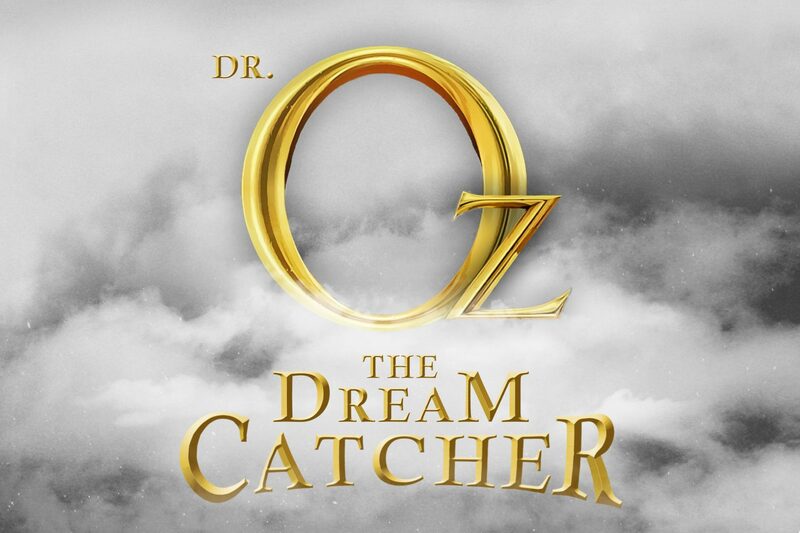 During our series Dr. Oz: The Dream Catcher we are learning about honor from the life of Joseph. This weekend we learned honor is acknowledging the value in others by always giving our best. Pharaoh honored Joseph’s family by giving them his best land and cattle. God wants us to do the same thing with our life by giving our best to others. Lord, we are so thankful that you gave us your best when you gave us Jesus. Thank you for (insert child’s name). Thank you that we have the opportunity to honor you and the people in their life by always giving our best. Help us to show honor and acknowledge the value in others this week. We love you. Amen. Main Point: I Will Take Care Of What God Gives Me! 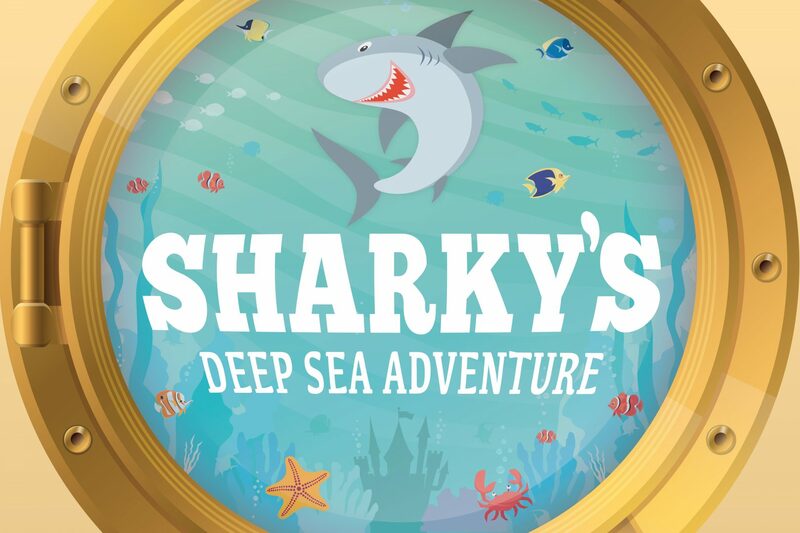 Sharky led us on another deep sea adventure this week as we teamed up with Captain Nic and his crew to learn “I Will Take Care of What God Gives Me!” Before searching for more treasure, Captain Nic asked the crew to clean the robot arms used to collect treasure. But because the robot arms had worked great for the past adventures, crew member Spike said they shouldn’t clean the arms. When the crew found the Treasure of the Gold Coins and tried to use the robot arms to grab it, the arms broke! Captain Nic told the crew the story of the Parable of the Talents and the crew learned they needed to take care of the submarine God gave them. Monthly Focus: God Wants Me To Share! Have your child sit with you and the coloring page he or she brought home from eKidz. After you read the Bible story, use the coloring page to review the monthly focus, God Wants Me To Share!, with your toddler. For each picture, ask “Can you share your _________ (insert item)?” Encourage your toddler to answer ‘yes’ then have your toddler find the item pictured and bring it to you. Say, “God wants us to share. We can share our _________ (insert item)!” Continue for the remaining pictures.